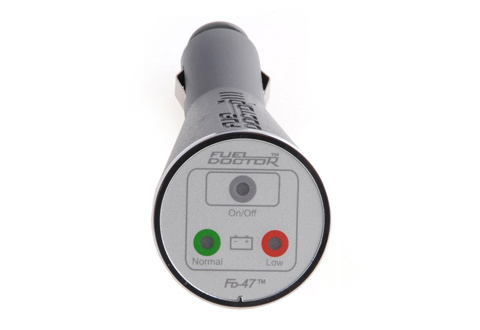 The Automobile Fuel Efficiency Improver reduces electrical interference in your vehicle's power system to cut your gas consumption by up to 20% — especially on older vehicles. 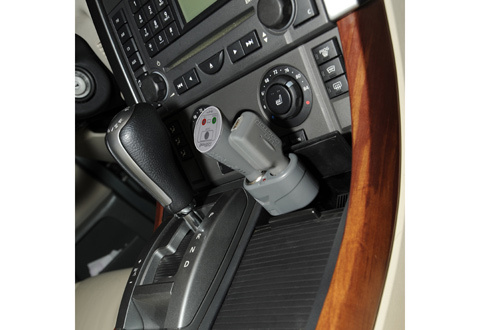 Conditioning the vehicle’s electrical systems allows its electronic control unit, fuel injection and engine timing equipment to operate more efficiently. When the engine runs more efficiently, it requires less fuel, produces more power and reduces CO2 emissions. 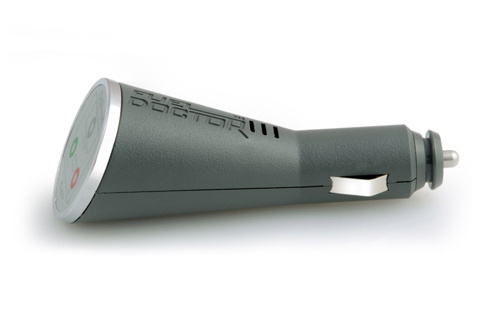 It’s simple and easy to use: just plug it into your cigarette lighter. Not for use on hybrid or electric cars. 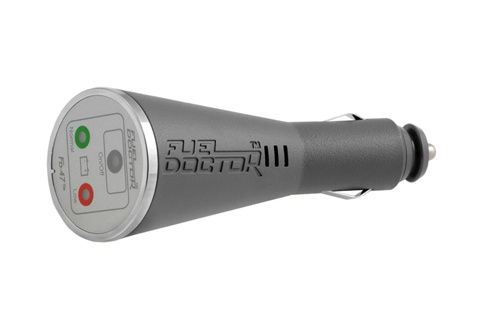 Plug the Automobile Fuel Efficiency Improver into your vehicle's 12V lighter socket and you're on your way to better gas mileage! 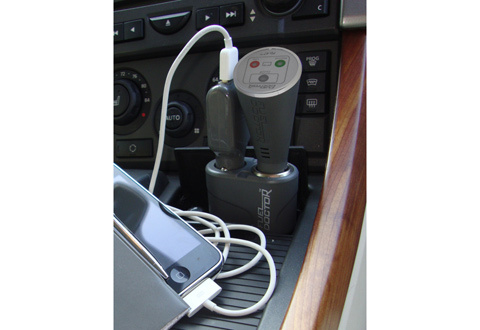 You’ll use up to 20% less gas, save money and make fewer trips to the gas station.